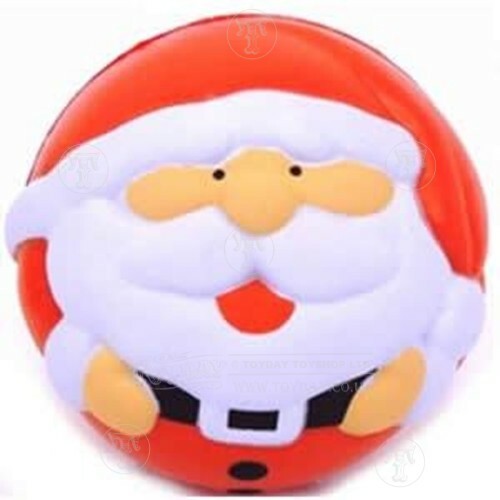 Hammering these balls and catching them as they come out the mouse hole seems to be irresistible fun, especially for boys who love to hammer things. 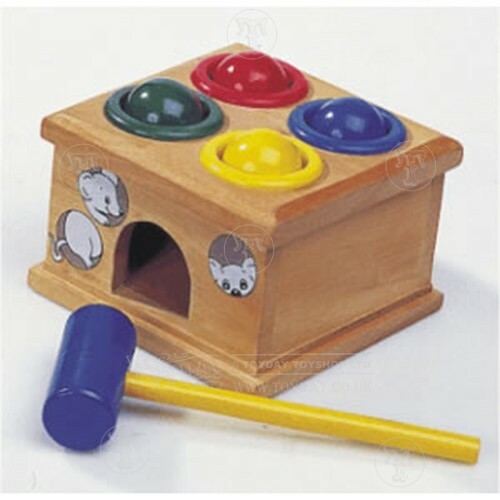 Although we also sell the more traditional hammer and pegs this wooden toy is definitely more popular. 2. 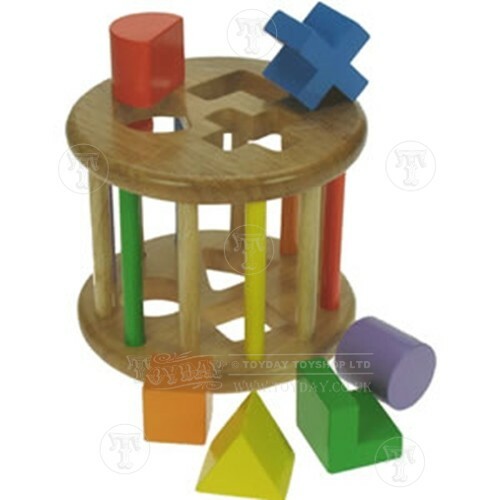 Rolling Shape Sorter - £9.99A wooden shape sorter that little ones can use to not only sort the shapes but also have fun rolling and shaking. We've not had this item in stock very long but it's value for money has given it instant popularity. When little boys come into the shop this is an item they go straight to. If you've got a bigger budget this heavy duty metal aeroplane is sure to impress. 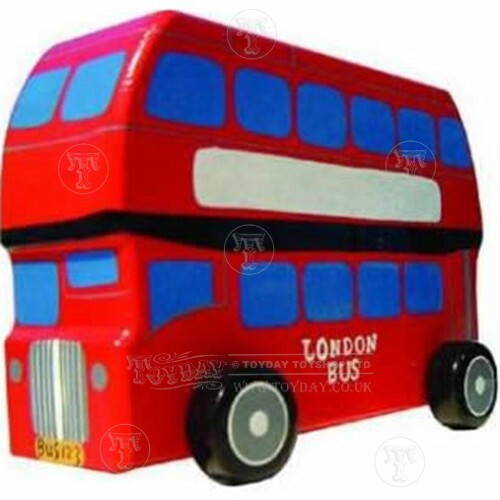 Distinctly British this chunky wooden bus will be great to push around the carpet and start off their vehicle collection. Little boys love to build towers but what they love even more than that is knocking them down again. 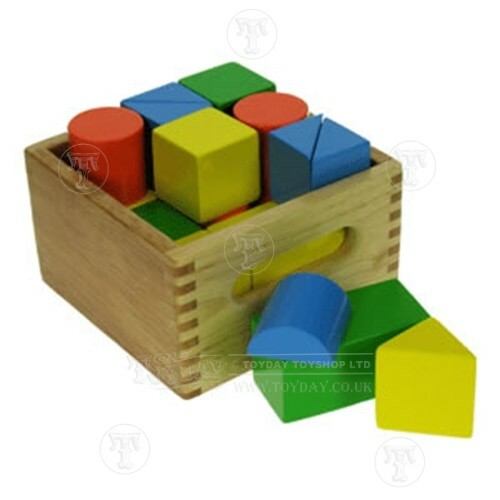 This chunky set of wooden bricks may not look exciting to you and me but to a one year old boy it will provide hours of entertainment.